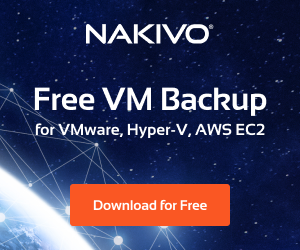 The much anticipated news from Nakivo – Nakivo Backup and Replication V7 Beta Released – includes Hyper-V support as well as official VMware vsphere 6.5 support. There are many great features in this release of Nakivo Backup & Replication including the new Hyper-V support. Nakivo Backup and Replication just keeps getting better with each version and this release is no exception. Nakivo’s Backup and Replication V7 HTML5 interface hasn’t changed so it is still as snappy as ever. One of the new things about the interface I really like is the Activities Management tab that allows you to quickly and easily see jobs and activities going on at any given time as well as past activities. Exciting in this release of course is the Hyper-V functionality. You can backup Hyper-V hosts as well as create replica Hyper-V VMs which is a warm standby VM in another Hyper-V environment. Nakivo Backup & Replication V7 Beta supports the latest release from VMware. Now the new version can backup, replicate, and recover vSphere 6.5 VMs. The swap file data is unnecessary data that simply takes up backup space. With this version, the Swap Files and partitions are excluded, saving backup time and space. This is a very exciting feature for the V7 Beta in that we can now add Microsoft Active Directory accounts to be able to login to Nakivo Backup & REplication. This will now allow the centralizing of login account resources to align with company security policy leveraging Active Directory for account logins. As mentioned and shown above, the new Activity Management screen creates a single pane of glass view of activities occurring in NBR. 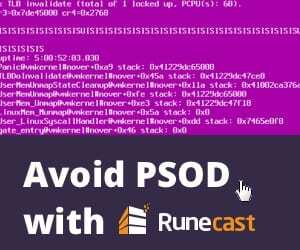 This includes running jobs, file and recovery sessions, repository maintenance, etc. 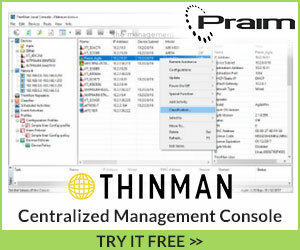 This allows for an easy way to delete backups that are no longer needed. 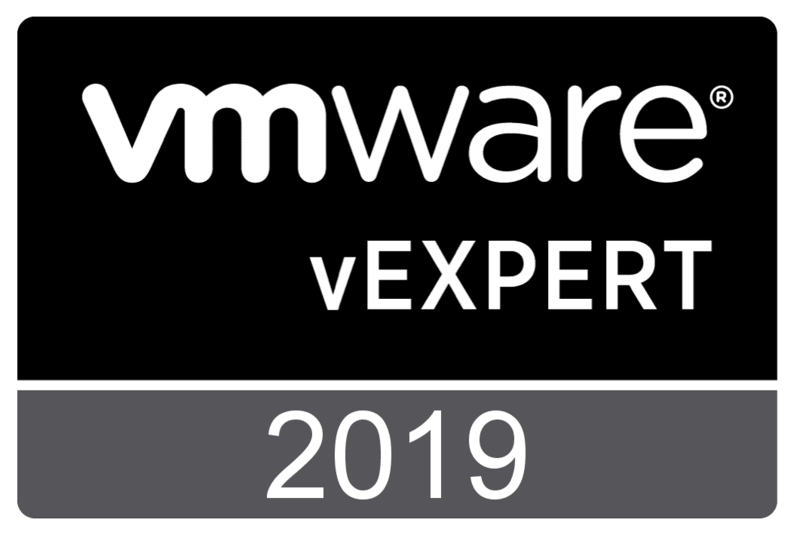 Nakivo Backup & Replication is certainly upping the game in the virtualization backup race as they have included Hyper-V in their supported platform for backups with this release. 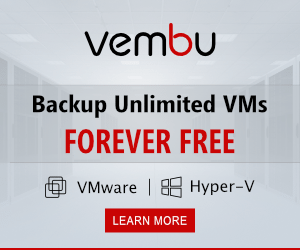 Hyper-V is gaining market share in the enterprise so many are looking to have the ability to backup not only their VMware and other environments but also Hyper-V. 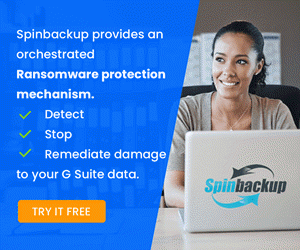 The other enhancements in this release also are certainly welcomed from an identity source and management aspect as well as operational enhancements that simply help administrators to do their job more quickly and efficiently. Checkout the Nakivo V7 product page to sign up for a free gift card for downloading and trying!